Francis of Assisi is one of the most beloved of all saints. Both traditional and entirely revolutionary, he was a paradox. He was at once down-to-earth and reaching toward heaven, grounded in the rich history of the Church while moving toward a new understanding of the world beyond. Francis found an "alternative way" to follow Jesus, one that disregarded power and privilege and held fast to the narrow path of the Gospel. Franciscan Father Richard Rohr helps us look beyond the birdbath image of the saint to remind us of the long tradition founded on Francis' revolutionary, radical, and life-changing embrace of the teachings of Jesus. 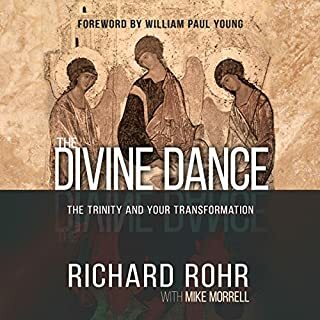 As a great fan of Richard Rhor's writings this has to be one of his best particularly for this time in the history of Church. It provides us with the layers and interpretation to understand and better nurture a deep spirituality. 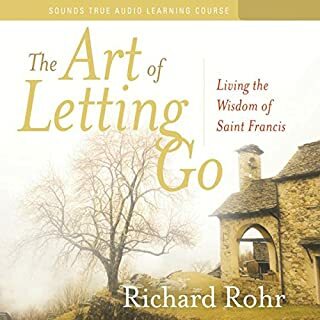 St Francis gave it to us but Richard Rhor is immersing us in it. 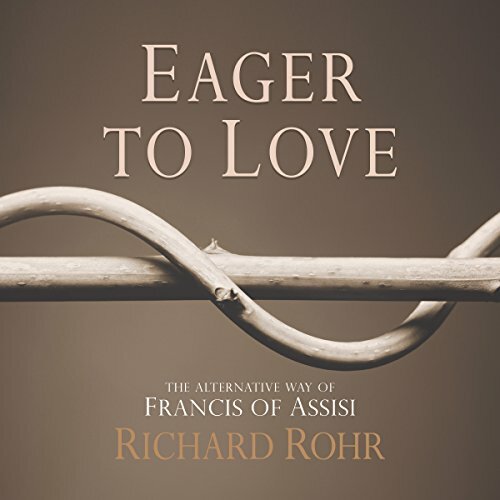 Eager to Love was time well spent, although much of it seemed addressed largely to Franciscan Catholics. Nevertheless, I gained great appreciation for the pioneering life and ministry of Francis of Assisi. What other book might you compare Eager to Love to and why? 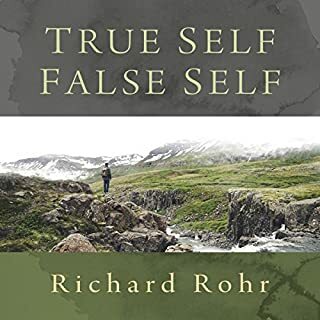 True Self / False Self and Hidden Things or Falling Upward all express much of Richard Rohr's theology which shows moderate development and maturing thought as he ages. 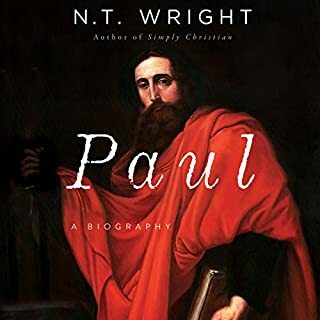 Many of the major themes supporting his contrast of Platonic dualism with Christ mysticism were obvious in earlier works such as Great Themes in Paul and Great Themes in Scripture. 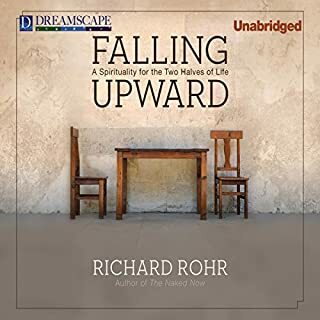 Father Richard Rohr needs to narrate his own books. Father Quigley may be equally devout, but his narration is often flat and tedious, without the passion and inflection of Father Rohr's voice. 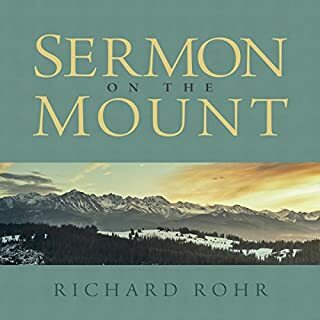 I have listened to several Audible versions by both, and despite the time commitment required, I believe Father Rohr's own voice gives far more creedence and eloquence to his works. Do you think Eager to Love needs a follow-up book? Why or why not? No, but since Father Rohr provides a steady stream of revenue for the publishers, I'm sure there will be many more. And I do hope he continues! Father Rohr gets it! 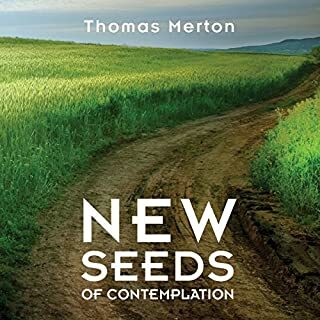 He understands the contemporary crisis of faith confronting Catholism and Protestantism, and he weaves a tapestry of challenging and believable alternatives to the drivel so often representative of today's innocuous and lukewarm church. Obviously he also applauds the bright light of hope streaming from Pope Francis who likewise takes his name from and calls the church to the life and ministry of Francis of Assisi. What does John Quigley bring to the story that you wouldn’t experience if you just read the book? His voice was said to take away from the book. However, I would listen to anything read by Quigley. I stopped "hearing" him and pondering what he was reading. I could ask for no more. 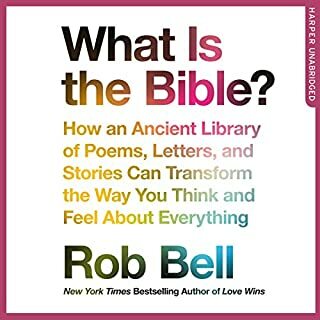 This is one of those books which I read slowly and repeated some passages just so I could be sure it would sink into my soul. 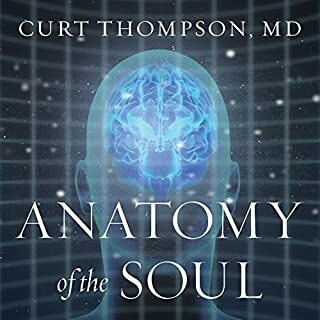 If you want to take your faith to a deeper level, if you want to grow in love for all things and all of our one human family, you will love this book. If you could sum up Eager to Love in three words, what would they be? What was one of the most memorable moments of Eager to Love? 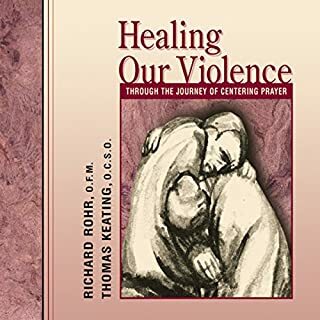 What I liked most about this book is that it goes back to the Fransican roots of everything Rohr has said in the 20 or so books that I have read by him, yet it also goes forward by helping me understand that on some level both he and Francis are quietly disappointed--but also predisposed not to argue with the Church. Being Eager to Love is a great title for this book. I sense he wants us to do this with each other and with the Church. I often found myself quoting things said in this book because it made such obvious sense. I just finished it but I intend to listen again in case I missed something and to cement what I did hear. 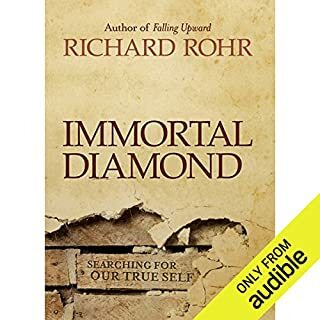 Rohr has helped me understand what it is to be a Christian mystic ... and he has helped me appreciate that is what I am. St Francis is not for the faint of heart ... But then neither was Christ on the cross and the empty tomb. This is an outstanding, unvarnished glimpse of both. If you ever get to Assisi, be sure to look for the gift that the Sultan presented to Francis ... and be inspired by their meeting as described in this book. 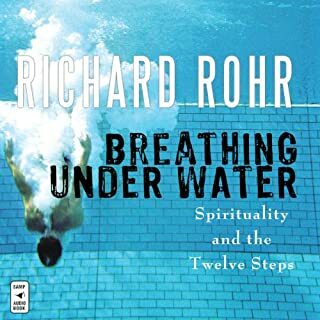 I usually prefer Rohr reading his own work, but this performance is excellent. In the beginning was the Word and the Word became flesh. Saint Francis of Assisi and Pope Francis invite us to become transformed into the likeness of God. How is this possible? Richard Rohr in his book "Eager to Love" gives us his perspective of the journey upward. 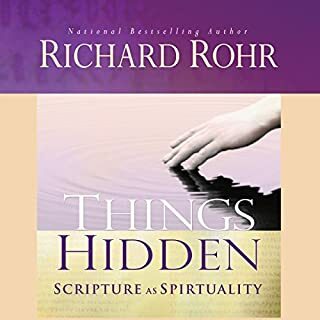 The content is classic Richard Rohr, a lovely overview of Francis, the Church, and how we grow in Christ-likeness through this tradition. However, the reading is so tedious - its is like a second grade teacher trying to sound spiritual - that it will drive you a bit batty at times. Especially the false pauses and intonations. Think very boring mass. The material is much loved, and was worth the struggle but I won't download this narrator again. I found this audiobook to be very insightful and enlightening. Fr Richard is a master at explaining the very complex very simply and in a style that is passionate and invigorating. I kept wanting to turn it off to go to sleep but the content and Fr Quigley's voice were mesmerizing. 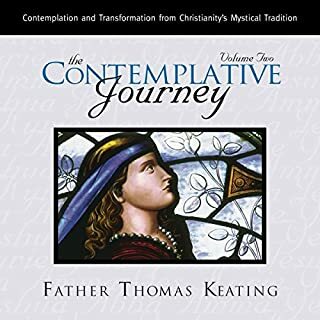 This is not a beginners book but for those who already have an understanding of Franciscan spirituality and for those it will certainly delight! Highly recommended!! 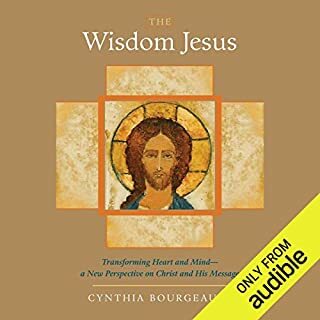 Listeners to this book should be aware that if you take notice, meditate and practise what the author tells us of St. Francis, it could seriously change your life. 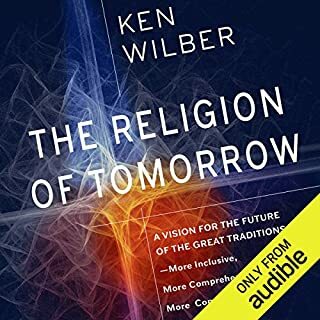 It is sometimes necessary to re-wind and re-listen to parts of this book to fully understand some of the ideas put forward. I found that I had to do this but it was well worth the time spent in doing so. You on the other hand may be a lot brighter than me. 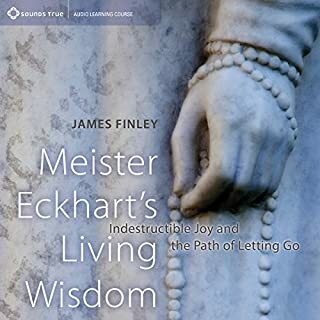 Please listen to this book if you are genuinely interested in Spirituality. It can do nothing except benefit you and hopefully bring you peace and some joy. There are a few mistakes in the audio but still nicely read. 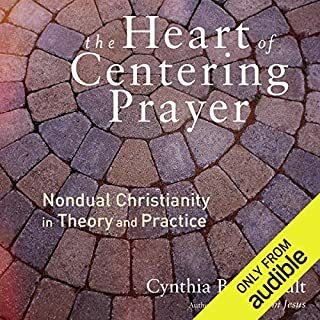 An excellent audio book with great depth and insight that seems to pull back the veil of religious practice and history to reveal the beating heart within. St. Francis is a great example to work with.